We’ve been around long enough to know the success of any firm is built upon its people. Like a family, we are strengthened by the diversity of our employees through their many talents, skills and experience. We are bonded together by the exceptional work that we do. If you share that same passion and commitment to delivering superior customer service, then we’d love to talk with you. 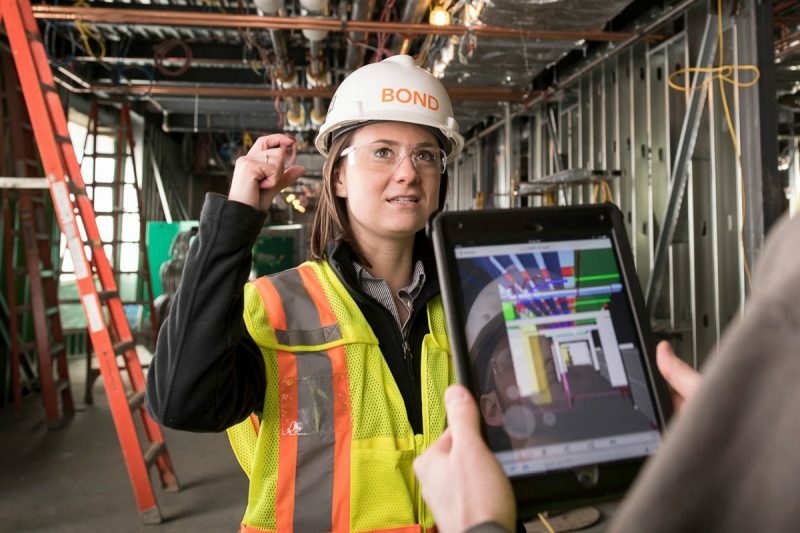 We offer a supportive, engaging and collaborative environment led by a team of professionals that are dedicated to making BOND a great place to work. We are committed to the success of every employee and support this through mentoring & training programs, educational assistance, professional development and an active performance feedback plan. Our employees enjoy a highly competitive benefits package and a dynamic, flexible work environment that promotes a healthy work/life balance. Learn more about our family-driven culture.